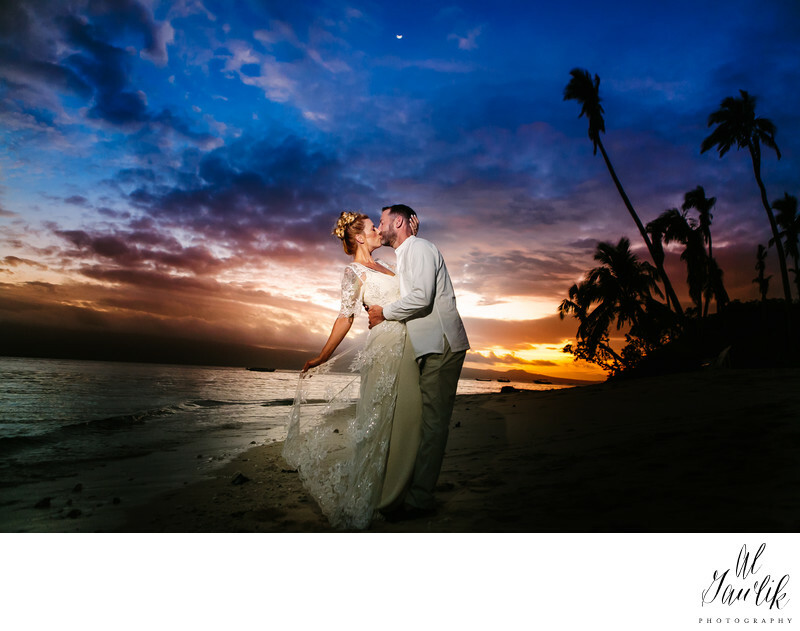 The image above is from our destination wedding in Fiji where I had the couple out on the beach as the sun was setting just behind the large palm trees and Qamea Resort and Spa. We have been all over the world and have traveled to some pretty epic places. With that being said we find Texas is where I photograph most of our couples. Special packages for destination weddings can be provided as well as smaller intimate ones. We have set packages, but are open to offering preferred discounta to some of our favorite venues in Dripping Springs, Texas. Some of these venues include Camp Lucy, Pecan Springs Ranch, Stonehouse Vill, Vineyards of Chappell Lodge, Garden Grove, Addison Grove, Ivory Oak, Ma Maison, King River Ranch and The Carrington.